The Alex Waldmann News admin team were lucky to be at the last night of King John at the Globe on Saturday. 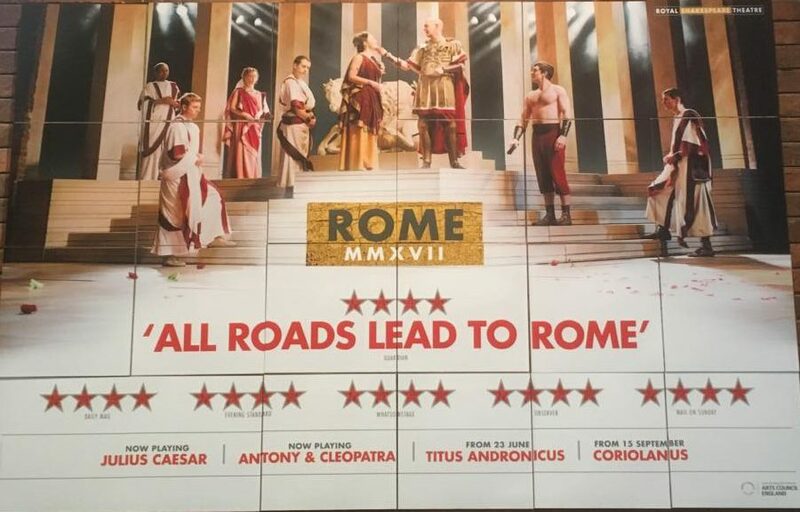 It was of course very sad seeing the very last performance of this production, but it was also a celebration of seeing this wonderful production through its run. The last night was a lovely sunny evening at the Globe. For some of the groundlings it was a bit hot which resulted in some fainting. It was such a change of weather from those dull April days when it started in Temple and at Northampton. Alex was fantastic as usual, and so were the rest of the cast. Alex has perfected his dialogue with the audience and the audience clearly enjoyed this interaction on the last night. At the end of the production the artistic director of the Globe, Dominic Dromgoole came on stage and talked about what a wonderful production this had been and pointed out that this was the last of Shakespeare’s plays to be produced by the Globe. 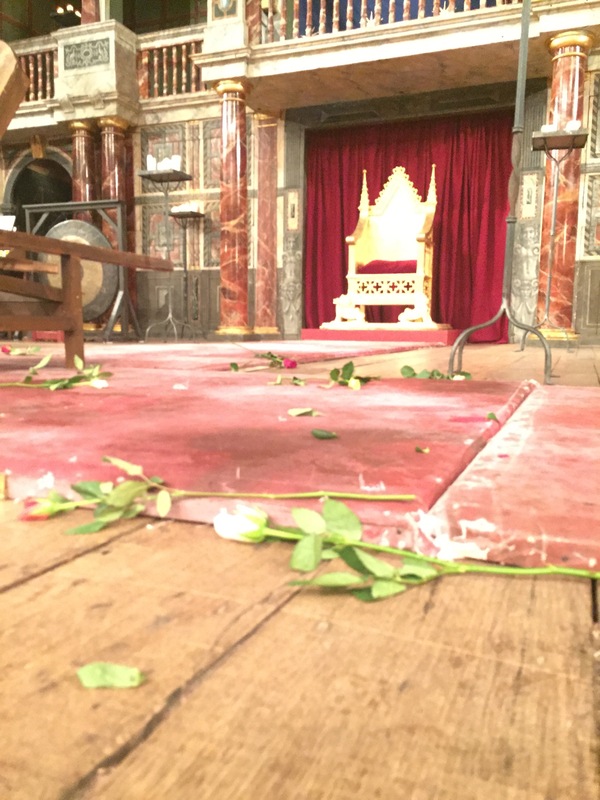 There is a tradition on the last night at the Globe for actors to throw red roses at the audience and the audience to throw roses back. It’s such a fun way to end the run, and one of the AWN administrators was lucky to catch a rose! You can see the roses scattered on that familiar set in our photograph above.